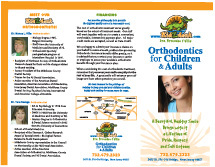 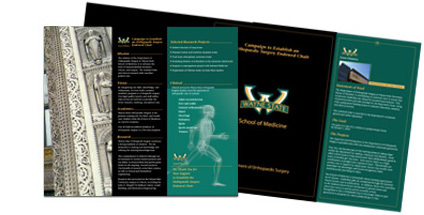 Folder and Brochure designs speak as representatives of company or organization. 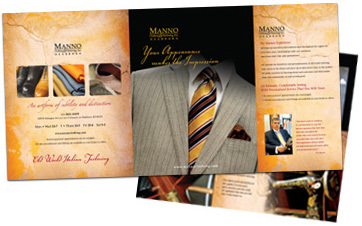 They show the logic, meaning and message behind the company. 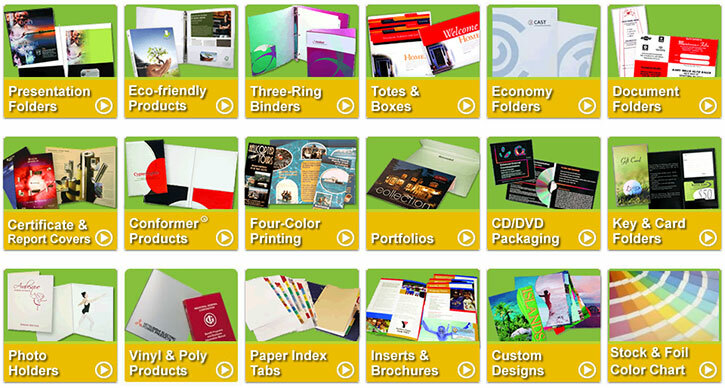 Yes, I would like to learn more about Folders and Brochures.